If you’re in need of a freezer, Brannock and Hiatt has you covered. With multiple sizes and color options to choose from, as well as Energy Star rated items, you’re sure to find exactly what you need! 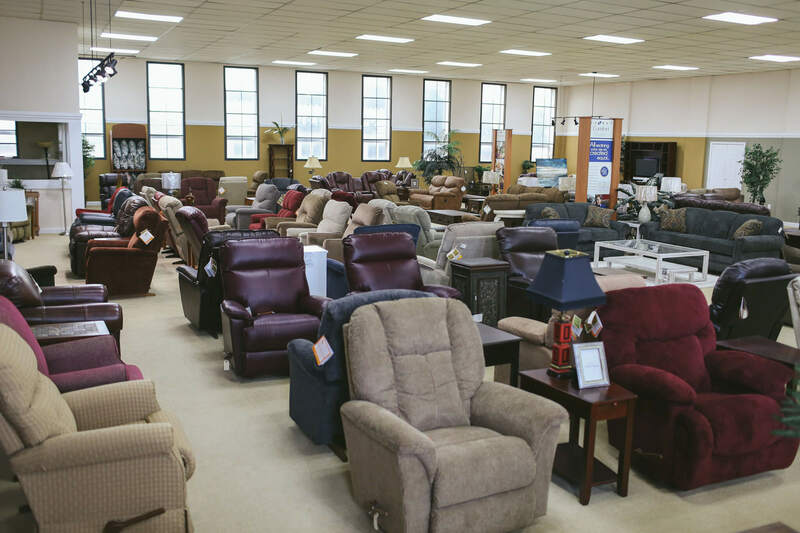 Come visit our showroom to see our selection. Remember, we’ll deliver it for free! Sign up today to receive your benefits! Brannock and Hiatt account today! Brannock & Hiatt account today! Apply for a Brannock & Hiatt Credit Card today!